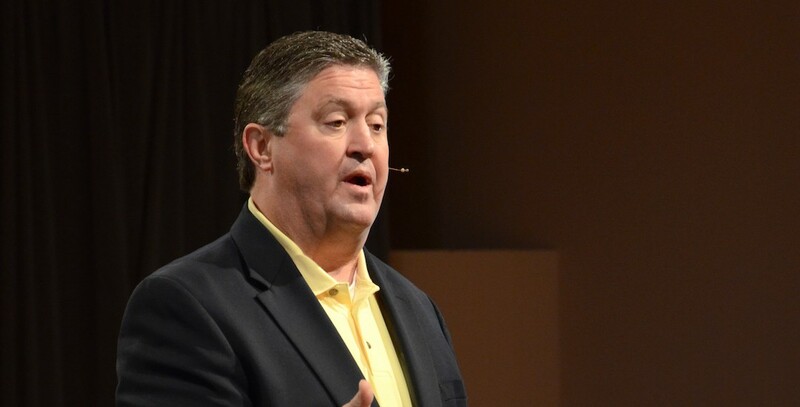 Today it was announced that Steve Gaines, pastor of Bellevue Baptist Church in the Memphis, Tennessee area, will be nominated by Johnny Hunt, pastor of FBC Woodstock (GA), to be considered for the position of Southern Baptist Convention President at this summer’s Annual Meeting in St. Louis. Gaines is the second nominee for the position currently held by Dr. Ronnie Floyd, pastor of Cross Church in Northwest Arkansas. Last week, the candidacy of J.D. Greear was announced. SBC This Week will attempt to bring you interviews with Gaines and Greear and anyone else nominated for national office over the next few months. Stay tuned to the podcast for those interviews in the weeks leading up to the annual meeting this June in St. Louis. A bio as well as related information about Bellevue Baptist Church is included below for reference. Gaines also has an entry at Wikipedia with more information regarding his ministry involvement. SBC documentation about the office of the president can be found at the bottom of the post regarding Greear’s candidacy. Steve Gaines serves as the Senior Pastor at Bellevue Baptist Church, Memphis, TN. He has served in four churches as senior pastor over the past 30 years. 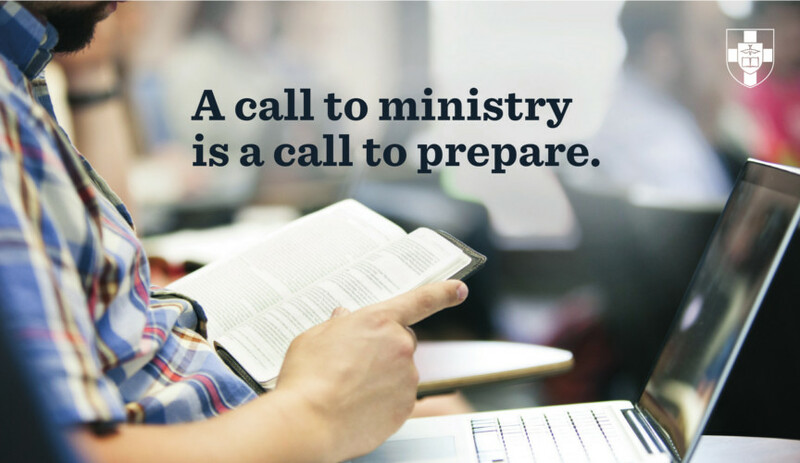 He holds a Ph.D. in Preaching from Southwestern Baptist Theological Seminary, Ft. Worth, TX. Steve is married to Donna Gaines. They have four children: Grant, senior pastor of Calvary Baptist Church, Jackson, TN; Lindsey, homemaker and wife of Ryan Wingo, worship pastor at Apex Baptist Church in Apex NC; Allison, homemaker and wife of Gentry Hill, senior pastor of FBC Poteau, OK and Bethany, a first grade teacher at a Memphis school and married to David Golding with Golding Mechanical Services of Memphis TN. Steve and Donna are both authors, and Steve recently published a musical worship CD and his latest books, Pray Like it Matters and Share Jesus Like it Matters. They have nine grandchildren. Increased from giving 1.3 percent of undesignated receipts through CP in 2011 to 2.6 percent in 2012, then increased that percentage to 3.5 in 2013 and 3.8 in 2014. The church’s Great Commission Giving totaled approximately $2.5 million over the past two years and is anticipated to be $1.3 million (6% of undesignated receipts). The church also reported a $150,000 gift to the Lottie Moon Christmas Offering in both 2015 and 2016. Total missions giving for next year is anticipated at 18 percent of Bellevue’s undesignated receipts.